The Explore E+ electric bike combines urban riding style with versatile performance that can handle rougher roads. The ALUXX aluminum frameset and a SyncDrive Sport motor that's powered by Yamaha combine for great handling and smooth acceleration on a variety of road conditions. Designed for adaptability Explore E+ gives riders the freedom to go wherever they want to go. 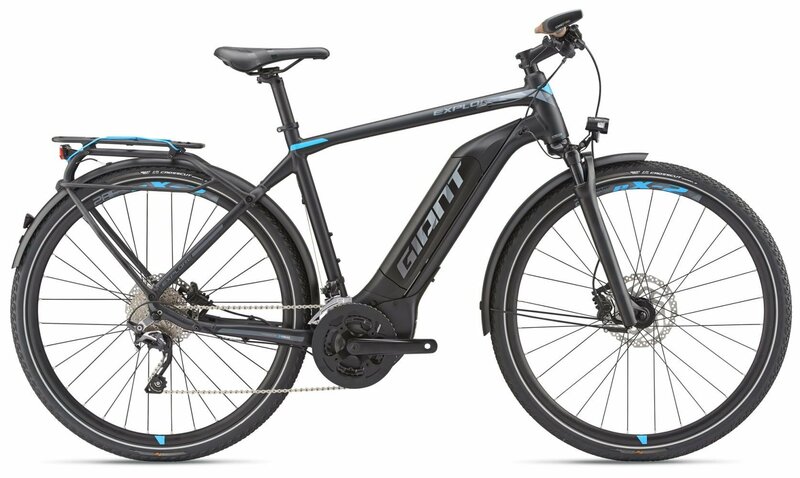 UPTOWN CITY STYLE OR BUMPY BACKROADS THIS VERSATILE E-BIKE HELPS YOU ENJOY THE JOURNEY. The Explore E+ electric bike combines urban riding style with versatile performance that can handle rougher roads. The ALUXX aluminum frameset and a SyncDrive Sport motor thats powered by Yamaha combine for great handling and smooth acceleration on a variety of road conditions. Designed for adaptability Explore E+ gives riders the freedom to go wherever they want to go. 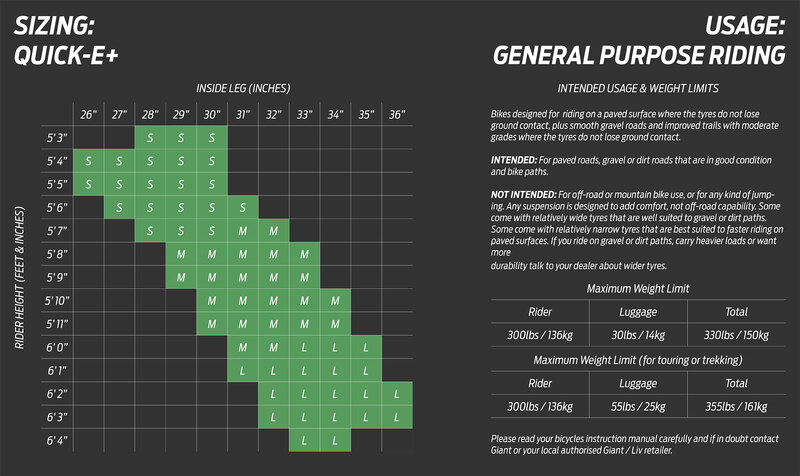 Please see below for delivery options for Giant Explore E+ 1 Electric Bike 2019.